← Enter to WIN a Red Special Guitar SIGNED by Brian May!! 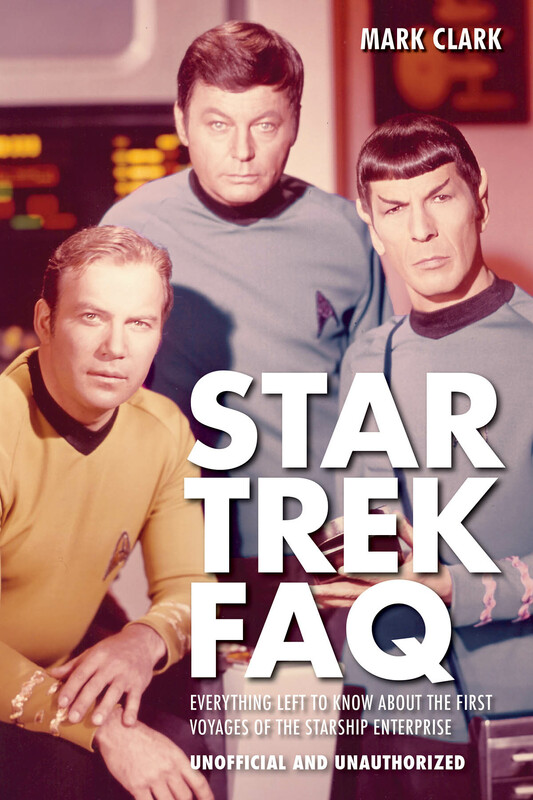 Posted on February 27, 2015, in Film & TV and tagged Applause, Leonard Nimoy, Mark Clark, Mr. Spock, Star Trek FAQ, star trek faq 2.0. Bookmark the permalink. Leave a comment.